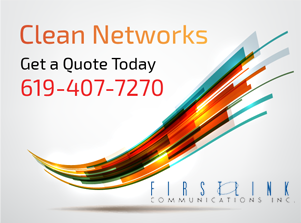 FirstLink Communications Inc., is looking for skilled technicians and system administrators. Please submit your CV. We look forward to talking to you.